Guess who finally got around to releasing another video??? It’s been a busy couple months here, but I finally got around to assembling another video. Sometimes a person needs a little motivation and this time, I set my goal to have an edit ready and uploaded before the end of the Expo. I’m happy to say…. Mission Accomplished. 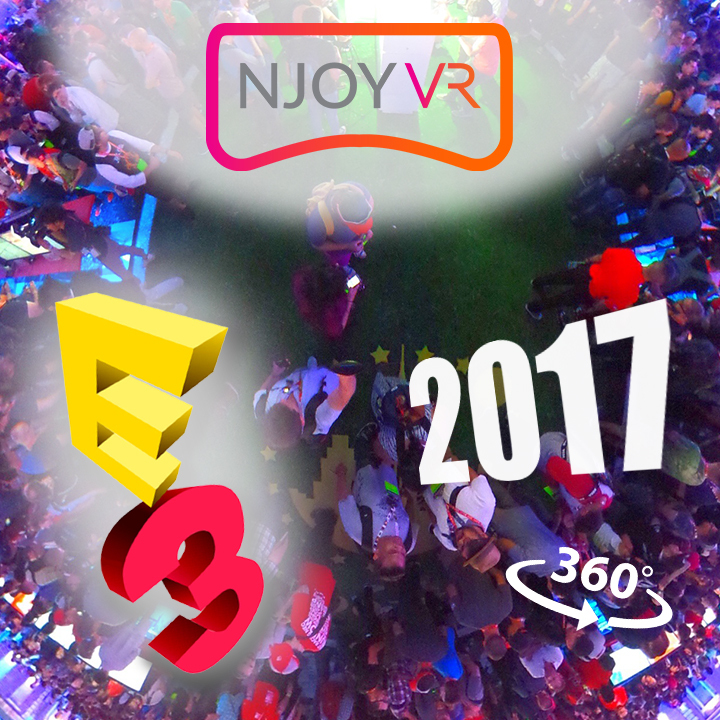 Enjoy experiencing E3 2017! Keep it real in the Virtual. 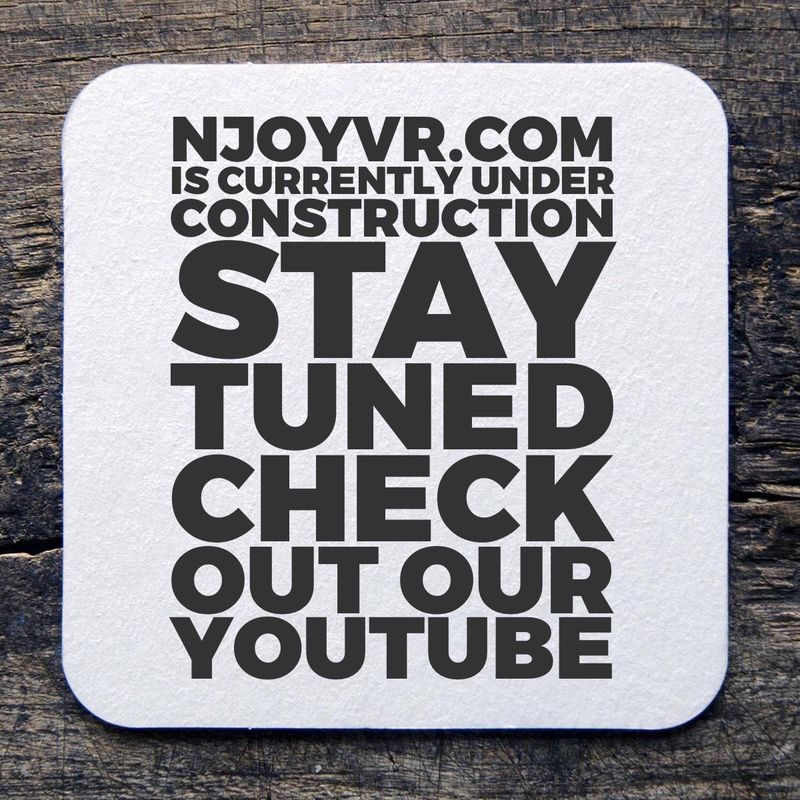 But most of all, NJOYVR. So… 2 videos went up on the Youtube page that actually necessitated a proper edit. I’d like to take some time to review some of the more notable things I learned from the experiences. But first… I’d be remiss if I didn’t acknowledge all the people close to me that have encouraged and supported me with this passion project. In particular, my wife; who has helped me overcome the massive hurdle that is “Social Media.” And with that… back to the blog! It’s an incredible feeling, being able to take a bunch of video clips and find a story, a rhythm, a tone in them. With a narrative, you typically have these things laid out for you before you start shooting. With documentary-style footage, however, you’re often left assembling disjointed pieces of captured media… trying to find inspiration and discovery amongst all the pieces. It’s kind of like putting together a puzzle… A Where’s Waldo puzzle. Once you sort through all the pieces and FINALLY find Waldo… then you can start digging out your edges and finish assembling. But enough about Waldo! Let’s talk about lessons learned, shall we? Project Length – My 360 camera captures roughly 30 minutes of video in it’s internal memory. That’s about 8 minutes longer than your typical episodic television show (commercials excluded). Add the VR goggles to that equation and it became evident early that the content I was producing didn’t really warrant a long run-time. I’d searched around Youtube for 360 videos that were deliberately edited and found them to run (on average) in around the 3-5min range. For me… this was a good starting point to keep in the back of my head as I whittled through all the footage to tag and trim clips that I felt were worth showing. This, I found, posed a challenge for the WonderCon video, as there’s SOOO much cool and interesting experiences and costumes… I just didn’t want to leave anything out! In retrospect, however, I should have been a bit more deliberate about the clips I chose to include. 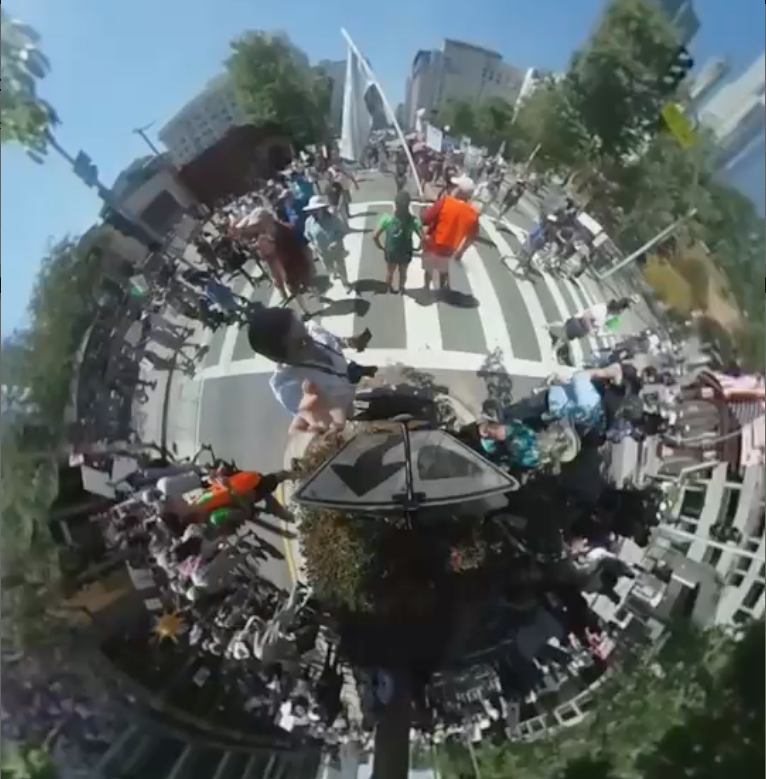 When I shot the March for Science, I went in having learned this from WonderCon edit and came out with what I thought was a much more concise and effective 360 experience for viewers. But, more about that later. Tone – These 2 videos have VERY different tones which made for 2 very different edits. I found that the earlier you understand the tone of what your video will be, the sooner you can make more deliberate choices about your music, transitions, shot lengths, etc. WonderCon was a fun, frenetic environment and my edit complimented that. In contrast, the March for Science (despite the pithy signs), carried a more serious and inspirational tone. With that, came complimentary music, slower dissolves, and longer shots. Equipment – I shoot my 360 videos with the hand-held Ricoh Theta S and often use the Tamrac Zipshot tripod as a selfie stick to extend the camera away from my face either out in front of me or above heads. I’ll save my reviews of these products for another post or video, but I will say that I’m incredibly impressed with how compact they are and how varied their uses can be. Simply holding the camera in my hand or on the stick poses an annoying problem, however…. the dreaded CAMERA SHAKE! 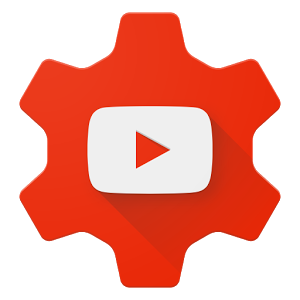 Now, we all know how annoying this can be in your typical Youtube video. Now, try viewing through Google Goggles and you’ve compounded the issue. What’s more… someone’s visuals not syncing up with their body movements can actually make people sick. All this to say that I may want to look into getting a proper 360 gimbal in the future. If anyone out there wants to recommend a rig suitable for 360 video capture, sound off in the comments section. Slates & Images – One final, major lesson I learned was that… once I got my media out there and people were viewing, I quickly became aware that, while watching the same video, people were having VASTLY different viewing experiences. Let me explain… First, came my own user error. 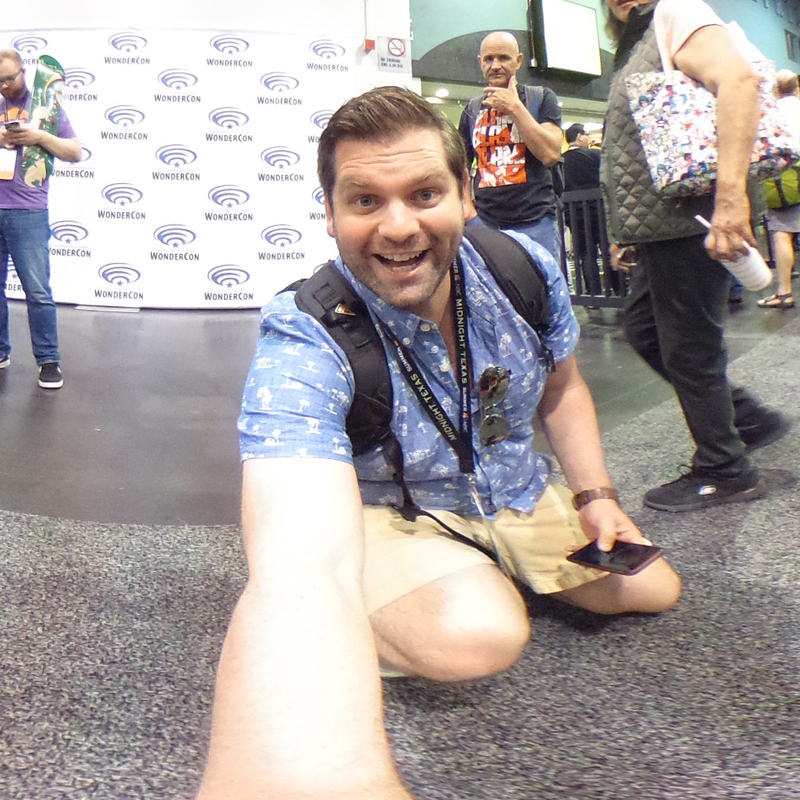 After posting the WonderCon footage publicly, I’d already gotten about 30 views when someone asked why the image “looked all stretch out.” CRAP! I’d forgotten to inject the 360 metadata into my final render. Frantically, I did so and repeated the upload process. Lesson learned. After I’d fixed this, I would, occasionally get asked the same question. Turns out that Web Browsers Safari and Internet Explorer do not currently support 360 video… even when watching in Youtube. All they see is your source stitched media which looks “all stretched out.” While assembling the March for Science, I made a point to add “For Browser Viewing, Please Use Chrome” to my opening slate. I’m hoping this helps to clarify things for viewers going forward. In summary… looking at the success of the 2 videos, I’ve become more critical of my work on the WonderCon edit. I think the edit was too long and I think I needed to be more deliberate with the shots I chose to show. This was a challenge because there were TONS of things I though people could want to see. This might warrant some further investigation. I’m kicking around the idea of releasing more of my captured content from the event for those who might just want to experience what it was like to be there. Maybe someone just wants to know what it’s like to walk the floor. Maybe someone wanted to take in the whole T-Rex Lightsaber duel or the Martial Arts circle. Maybe some folks just want all 30min of my captured footage to play out so they can look around at all the cool Cosplay. Anyway, it’s worth some thought, and once I decide on a direction that that might be the most effective, you may see a new video up. Thanks again for taking the time to read today’s blog. I hope it’s brought you some value. Some tiny planet footage of the March for Science LA. Stay tuned for the highlight reel! So, this is a thing now. 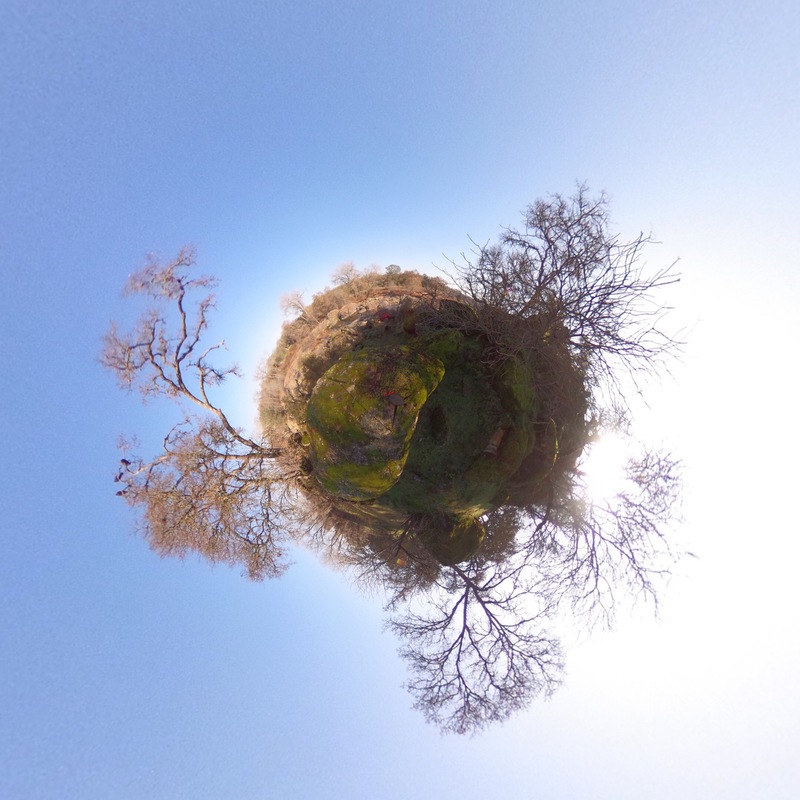 We’re excited to further explore these new horizons that are 360 media and VR production. 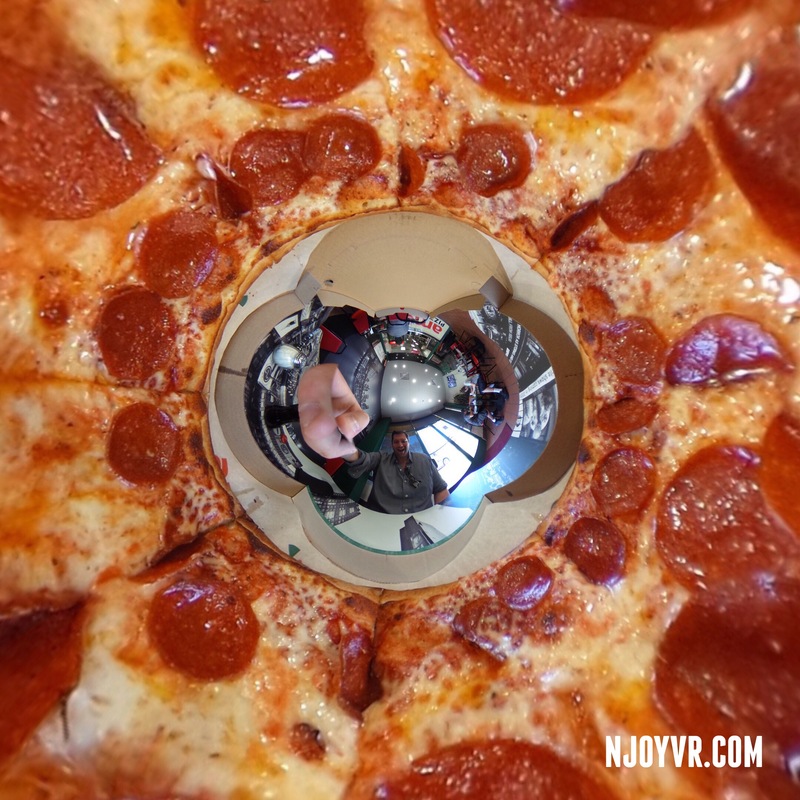 NJOYVR is a active exploration into the best uses and practices for Virtual Reality. 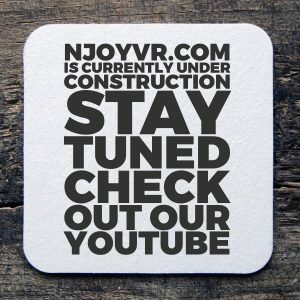 Our goal is to make VR more joyful and more accessible for everyone! So… what does that mean to us? Art, by it’s very essence has no rules. There’s no denying, however, that the success of most mediums follow a common “standards and practices” that allow their work to be more accessible and to add value to viewer’s lives. It’s the Wild West out there for Virtual Reality and everyone is scrambling to figure out the best formula. In that spirit, we promise to create and collaborate without fear of failure and learn how to produce the best possible Virtual Reality media experience we can.